Valentines Day is always special for those in love but has it always been a special day? What we see today is a global celebration of romance but how did it all start? And what are the traditional motifs that depict love their journey till date? 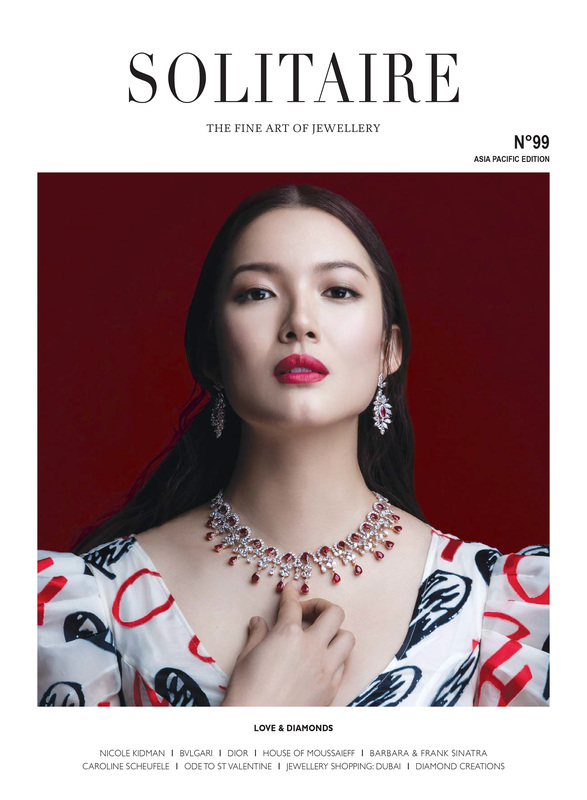 In my latest story, written for the Feb-March issue of Solitaire Magazines, I answer all these questions as I trace back the history of Valentines and jewellery trends that depict love in the most profound way! 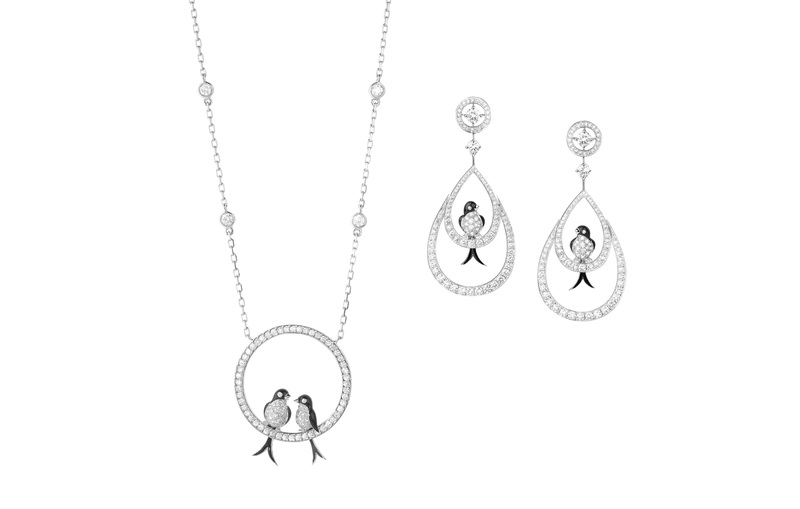 Through the years, jewellers have celebrated Valentine’s Day in the most iconic of ways! There were at least three St. valentines who were martyred for love, and in whose remembrance Valentine’s Day is observed. The most famous was a Roman priest, Valentine, who was said to be tortured and imprisoned for performing marriage ceremonies against the Emperor’s command. Valentine wrote his last letter to a girl, in which he signed at the end as “Your Valentine”. This letter was believed to be the first ever Valentine’s greeting. Chopard’s Happy Hearts collection, first launched in 2015, gives a fresh twist to the celebration by adding a fun element to the humble heart with moving diamonds whirling between two sapphire crystals, which is based on the principle of Chopard’s signature Happy Diamonds. Through the years, Chopard has constantly reinvented the heart icon, and successfully so. 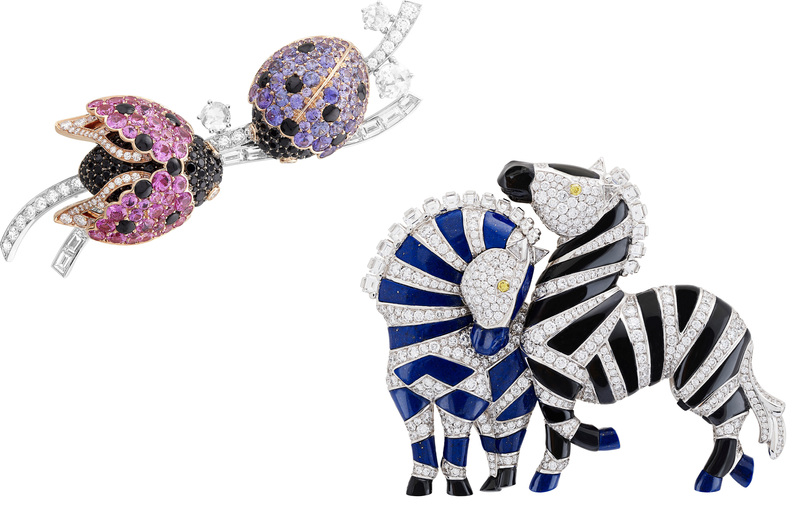 The L’Arche de Noé collection, launched in 2016, by Van Cleef and Arpels was a tribute to Noah’s Ark where bright and sparkling pairs of various animals depict the whole animal kingdom. The unique collection has beautiful imagery of animals in pair either kissing or cuddling together. The penguin is inseparable from her partner, while the Morpho butterfly flutters in the air beside its companion. Another popular symbol of love is the lock and key, where both partners wear a pendant set each, one with a heart-shaped lock, and the other with a key. Logic being one holds the key to his partner’s heart. 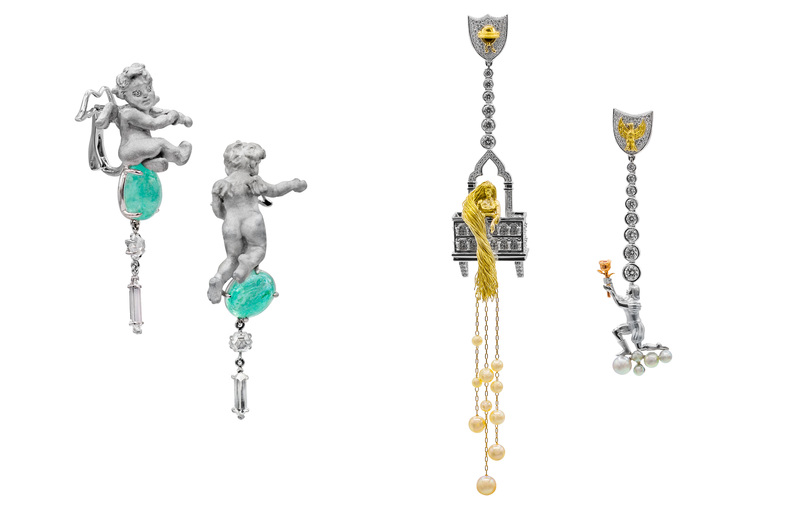 However cliché it may be, one can find its multiple versions in jewellery over decades. 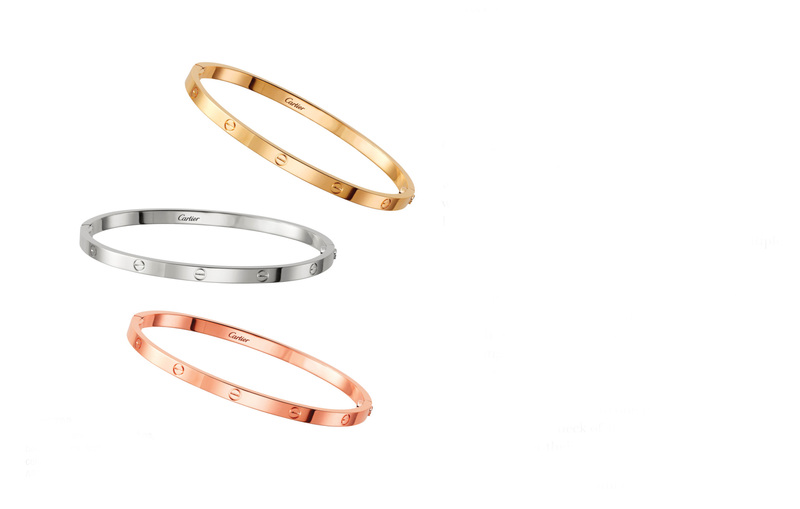 Cartier has made it’s own unique Love bracelet with a styled L⊖Ve — designed in 1969 by Aldo Cipullo — with the horizontal line inside the letter “O” signifying the bracelet’s locking mechanism. 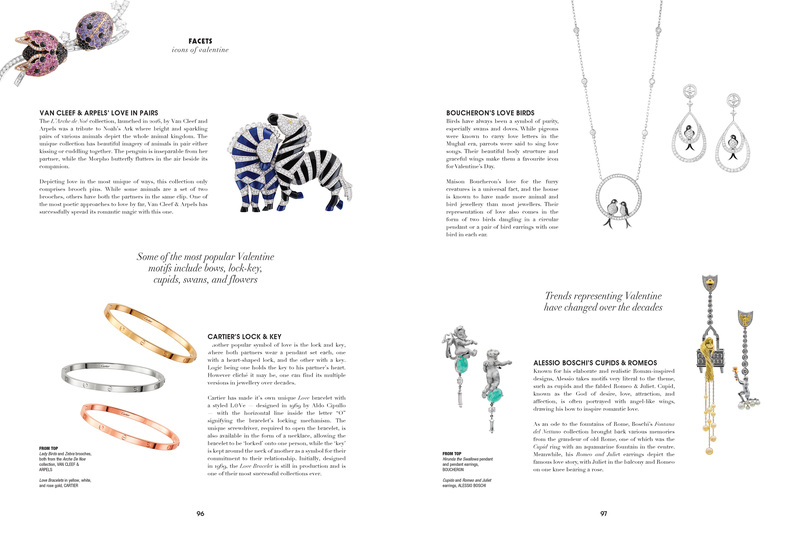 The unique screwdriver, required to open the bracelet, is also available in the form of a necklace, allowing the bracelet to be ‘locked’ onto one person, while the ‘key’ is kept around the neck of another as a symbol for their commitment to their relationship. Initially, designed in 1969, the Love Bracelet is still in production and is one of their most successful collections ever.